Gowalla: Will It Be Google’s Next Announcement? It was inevitable once Google announced they were to acquire Zagat, the race for lost applications to engage travel. TechCrunch already reported on Gowalla, so did GigaOm, PC Mag, anyone “interested” in Gowalla. 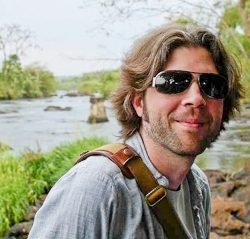 Chief Executive Josh Williams, according to PC Magazine, the Gowalla site will “re-focus” primarily on travel now. The selling point being, in depth guides, travel stories, relating the experience of travel – all conveniently on Gowalla.